Set Glows Bright Star Light Fireworks. Flash Glow, Sparkle Illuminated, Flare Effect, Shine Explosion Spark, Starburst. Flare, Star And Burst. Isolated Spark On Transparency. 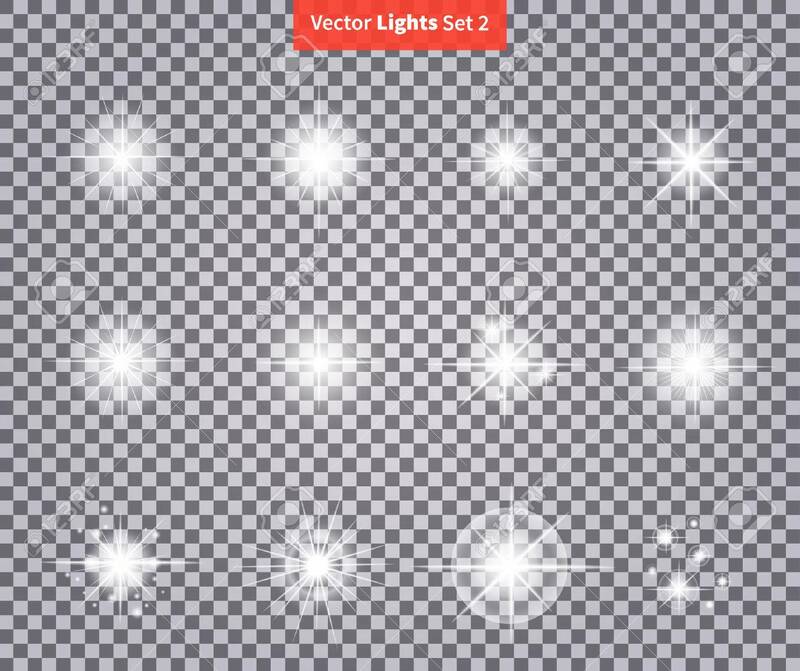 Glow Special Effect Light Royalty Free Kliparty, Vektory A Ilustrace. Image 50867682.